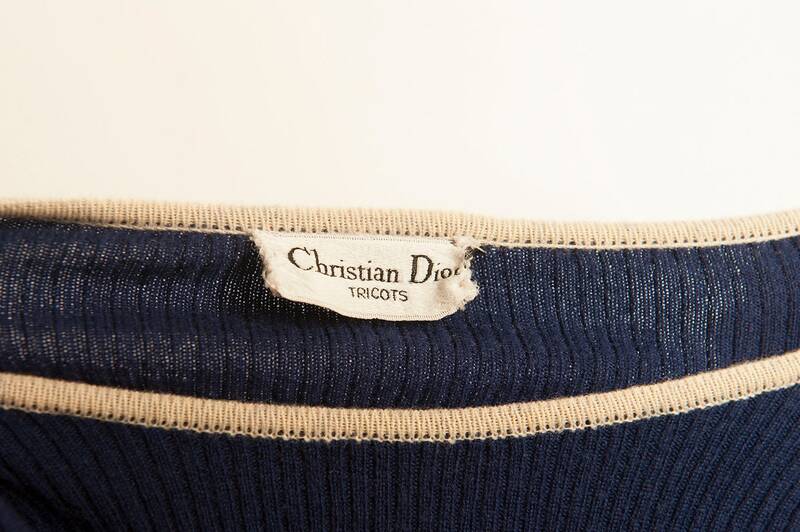 Simple pull by Christian Dior from 1970's. 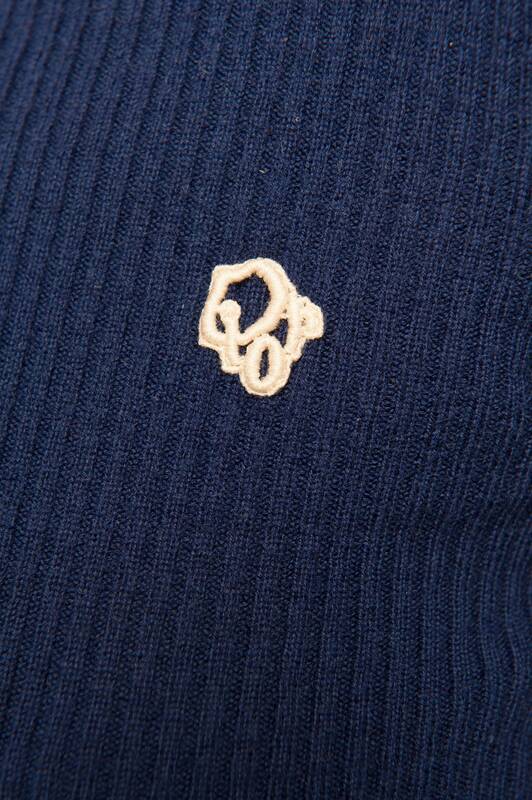 Logo on the left bust. Size XXS.